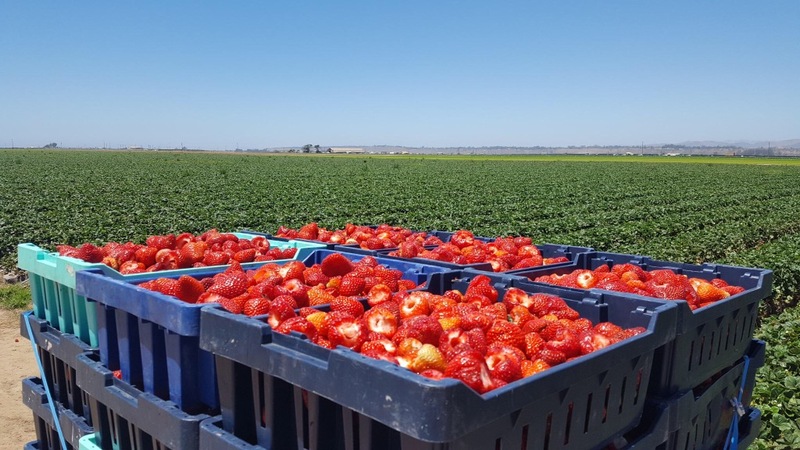 A strawberries survey connected to a project that looks at the future of strawberry genetics will soon be sent to strawberry growers. 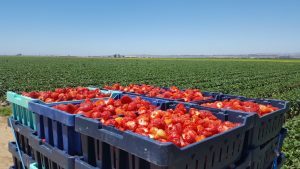 The project is part of a Specialty Crop Research Initiative, which is considering what growers are looking for in the next generation of strawberries, Tregeagle said. “Do they want better yields? Do they want more attractive features that the consumers are going to like? Do they need disease resistance?” Tregeagle asked. However, growers can't have everything, because when a cultivar is strong in one area, they tend to be less strong in other areas. “So what we're doing in the survey is asking growers what are the main diseases that they're facing, how are they managing those diseases currently and what would they do differently if they had a better, more resistant strawberry cultivar that could resist those particular diseases,” Tregeagle explained. Researchers are also interested in looking at fumigation and how they might change in the presence of a more resistance cultivar, Tregeagle added.